Jürgen Klopp reported mixed injury news for Liverpool ahead of Saturday’s clash with Arsenal at Anfield. 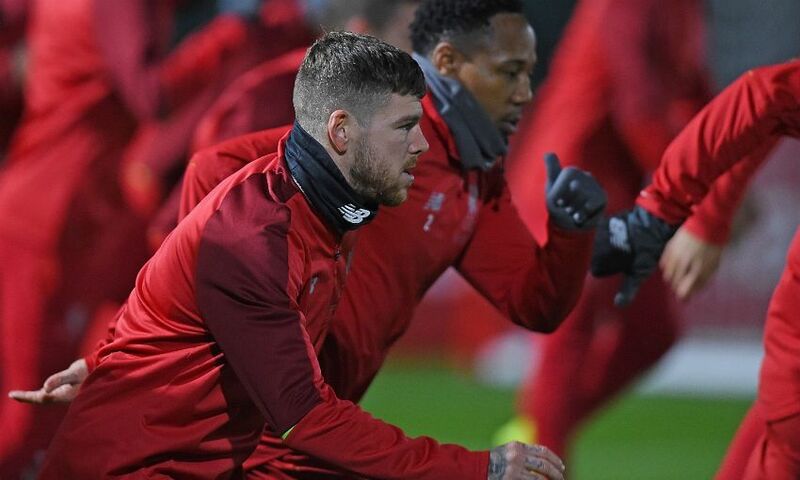 Vice-captain James Milner remains sidelined with the hamstring problem that kept him out of the Boxing Day win over Newcastle United, but Alberto Moreno has recovered from the back complaint that forced him to miss that game. Dominic Solanke was also absent against the Magpies and Klopp confirmed on Friday that the striker is not fit to face Arsenal, along with longer-term absentees Joe Gomez and Joel Matip. “Millie is Millie and that means he is again ahead of schedule. He had, yes, a little bit with the [hamstring] muscle. He will not be available for tomorrow, that’s not possible, but hopefully the game after that he will be available again,” the manager said at his pre-match press conference. Unai Emery, meanwhile, is waiting on centre-back Shkodran Mustafi, who could be fit to return following a hamstring injury. “Mustafi may also be close to training with us, but today [Thursday] he worked alone but with good feeling,” Arsenal’s boss told the media. Nacho Monreal (hamstring) and Emile Smith Rowe (groin) are also doubts, but the visitors will definitely be without five players at Anfield. Hector Bellerin (calf), Konstantinos Mavropanos (groin), Rob Holding (knee), Henrikh Mkhitaryan (foot) and Danny Welbeck (ankle) are all unavailable. Liverpool v Newcastle (December 26): Alisson, Alexander-Arnold, Lovren, Van Dijk, Robertson, Henderson, Wijnaldum, Shaqiri, Firmino, Mane, Salah. Brighton v Arsenal (December 26): Leno, Lichtsteiner, Sokratis, Koscielny, Kolasinac, Xhaka, Torreira, Guendouzi, Ozil, Lacazette, Aubameyang.